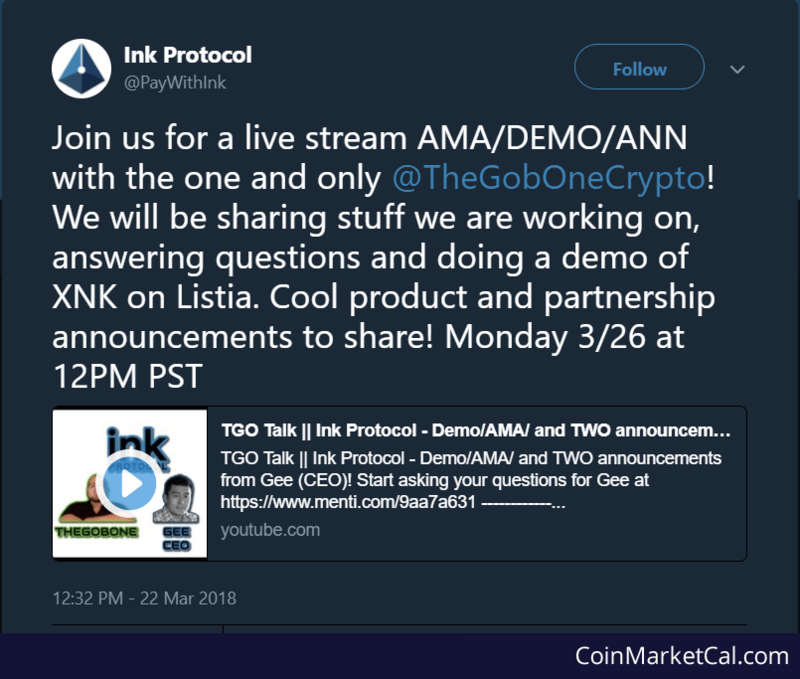 Ink Protocol (XNK) - Events, Price, Market Cap, Supply, Exchanges and more! 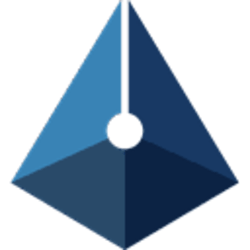 The Ink Protocol is made by Listia.com and has the aim to improve the payment system of all peer to peer online marketplaces. The Ink protocol has issued its Ink XNK token on the Ethereum blockchain in order to do so. The Ink XNK token is an ERC20 token that is meant to serve as a currency and reputation token for the peer to peer online marketplaces. 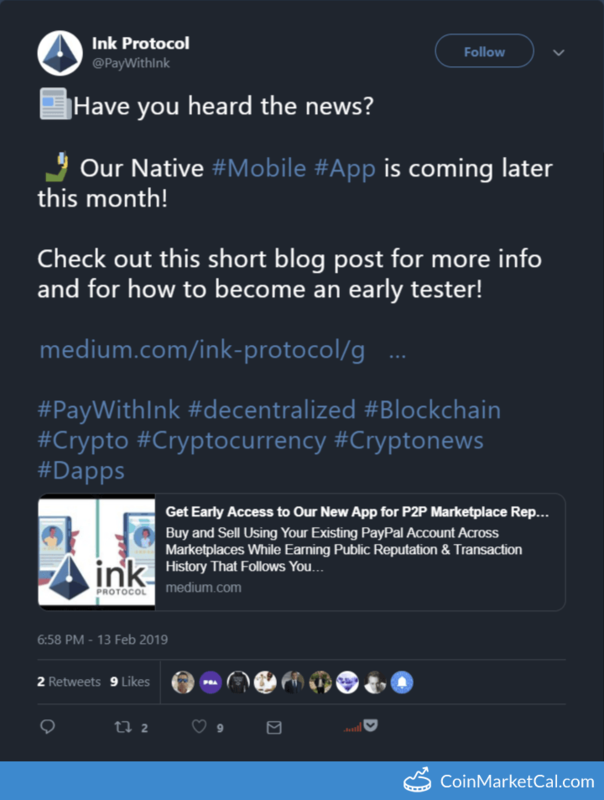 "Our Native #Mobile #App is coming later this month!" Launch of Reputation Aggregators and work on Marketplace Partnerships. Ink Pay App and Developer Portal launch by end of Q1, 2018. Livestream featuring progress update, Q&A, XNK demo on Lista, and product and partnership announcements at 12PM PST.